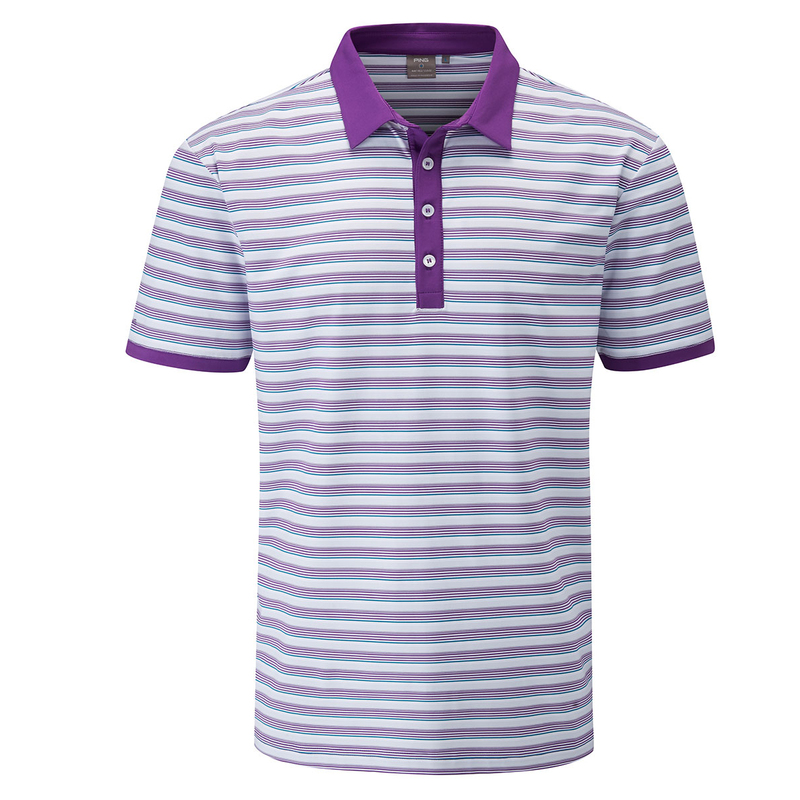 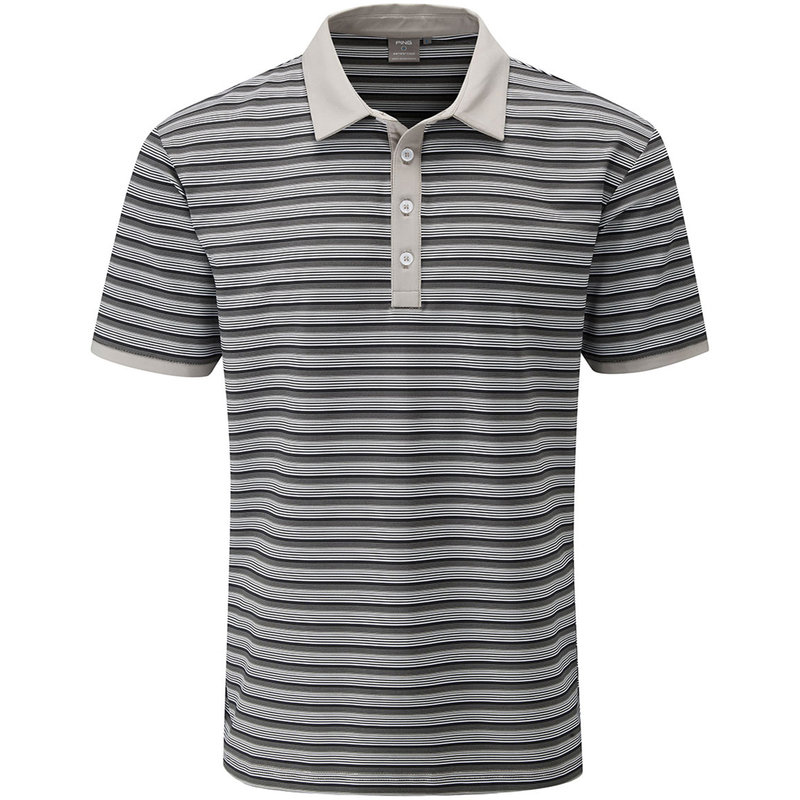 Rock up to the golf course in this superbly designed Healey Tour polo shirt. 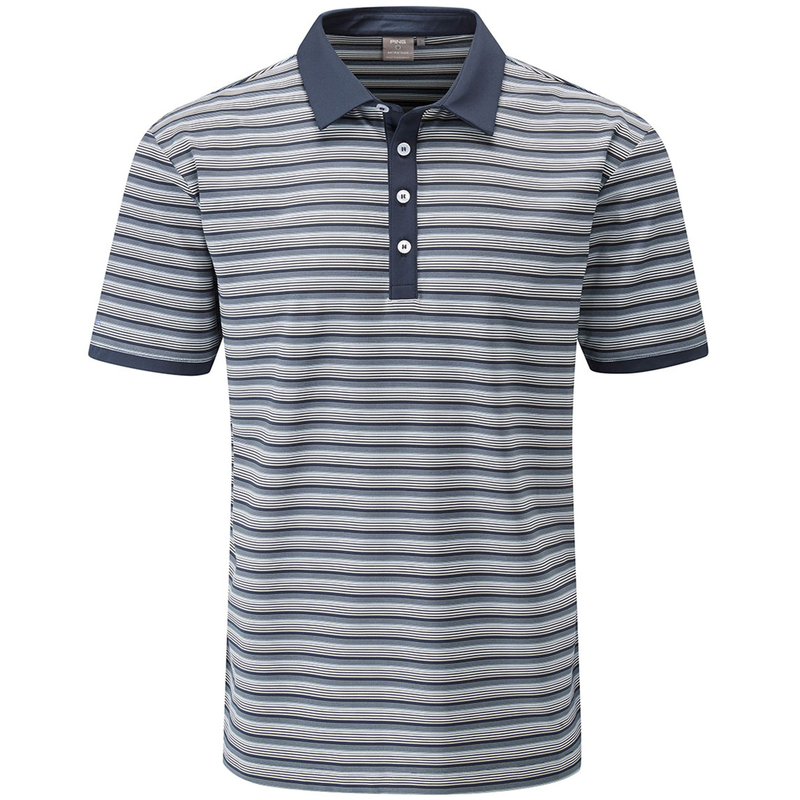 Thanks to its fantastic materials, this polo shirt offers moisture wicking properties, crease resistant and stretch properties it offers all round performance. 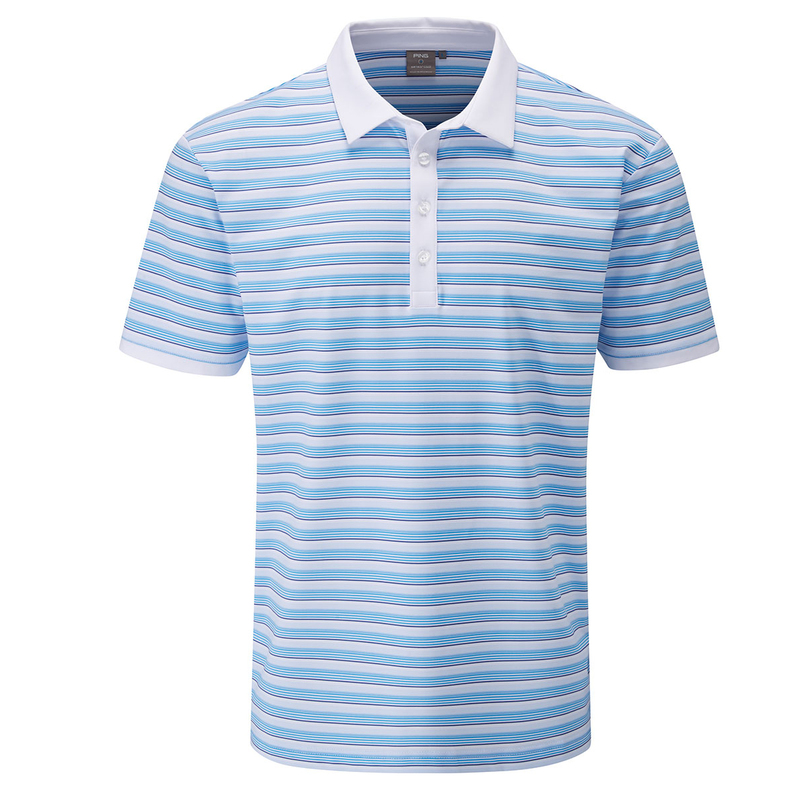 The shirt also benefits from UPF 50+ to protect you from harmful UV rays.